Australian eChallenge 2016 winners, Praxis Aeronautics, continue to go from strength to strength with their innovative solar powered drones. They have just secured $150,000 worth of funding under the State Government’s Early Commercialisation Fund which will allow them to scale up and commence commercial manufacturing and sales. 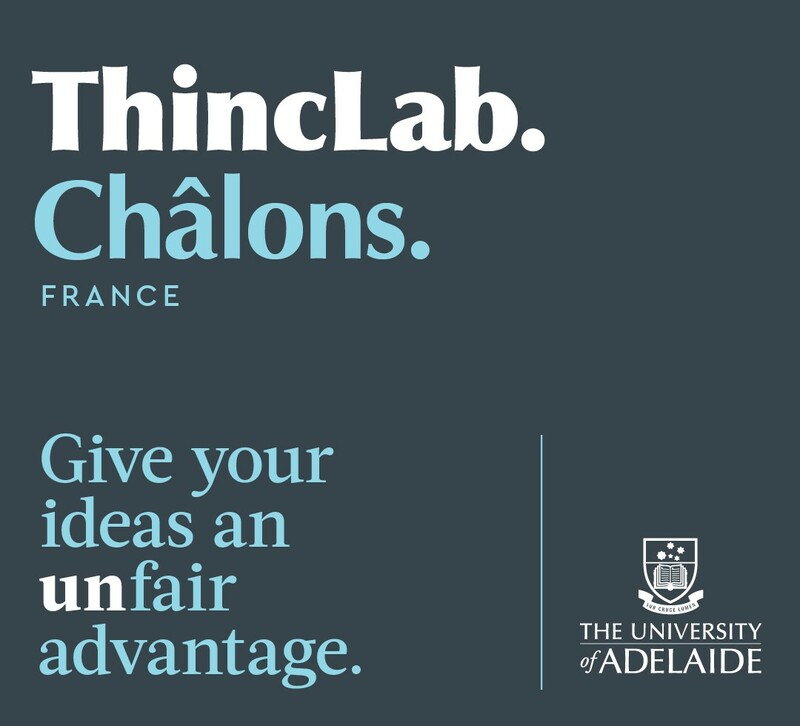 Applications are now open for Australian businesses – across all industries – which would like to be a part of ThincLab Châlons. ThincLab Châlons is a dynamic space where innovators, thinkers, and disrupters can grow their businesses. In September 2017, ThincLab Châlons, will be opened in Châlons-en-Champagne, France! Hot on the heels of the opening of ThincLab Adelaide by Premier Jay Weatherill MP, Prof Noel Lindsay, Director ECIC and Pro Vice-Chancellor (Entrepreneurship) welcomed SA’s Minister for Investment and Trade, Hon Martin Hamilton-Smith MP to ThincLab Singapore on 25 July. Congratulations to Prof Paul Steffens and Dr Allan O’Connor who have secured $100,000 funding from the Department of Innovation, Industry and Science to conduct the 2017 Australian Global Entrepreneurship Monitor (GEM) project. The South Australian Department of State Development has also lent its support for the project with a further $50,000.